Tammy is a 1979 graduate of Belpre High School. She attended classes at WVUP before taking a management position in the Hotel/Motel industry. In 1989, she accepted an accounting position for a commercial restaurant chain. 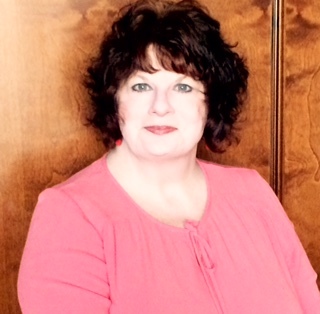 After 25 years working in the commercial industry, she joined the staff of MEPB in January 2014.